Last week at IFA Sony announced two new smartphones, the Sony Xperia XZ and the Sony Xperia X Compact an now we have some details on the pricing on these new handsets. The Sony Xperia XZ is now available to pre-order in the UK and the handset is available for £549.98 including taxes from Unlocked Mobiles. 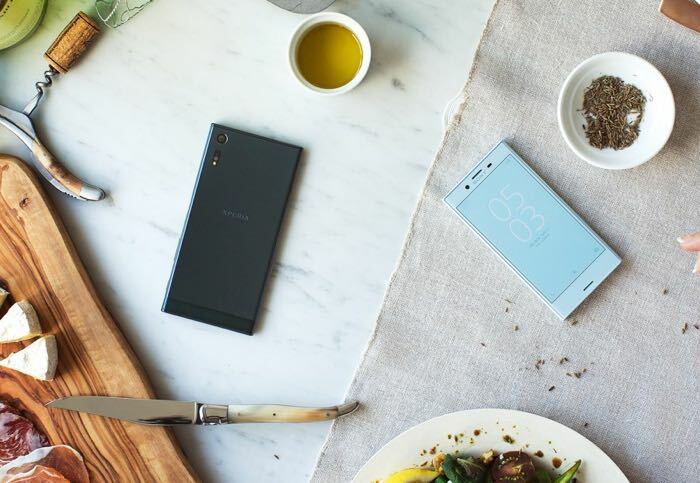 As a reminder the Sony Xperia XZ has a 5.2 inch FHD display with a resolution of 1920 x 1080 pixels, the handset also comes with a Snapdragon 820 processor and 3GB of RAM. Other specifications on the handset include a choice of 32GB or 64GB of storage and a microSD card slot which supports up to 256GB cards. The handset also comes with a 2900 mAh battery and dual cameras. On the front of the device there is a 13 megapixel camera for video calls and Selfies and on the back of the handset there is a 23 megapixel camera for photos and videos, the handset will land in the UK next month.